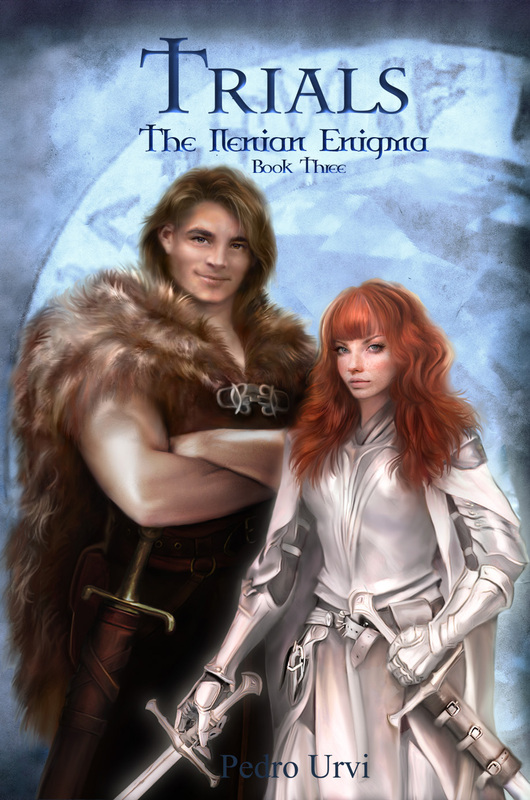 The fantasy adventure continues in the fascinating universe of Tremia. 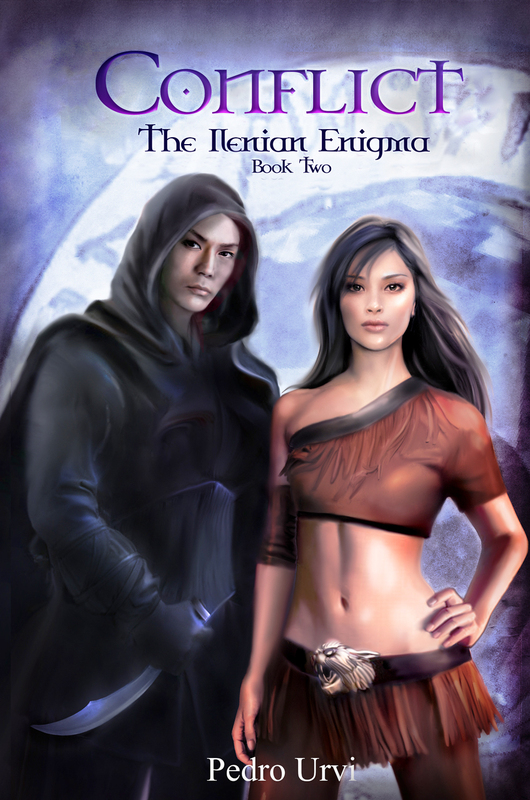 The lead characters of the different plot-strands struggle to survive and reach their goals, surrounded by intrigue, mystery, treason and magic. Who will come out victorious in the fight for power? Who will perish? 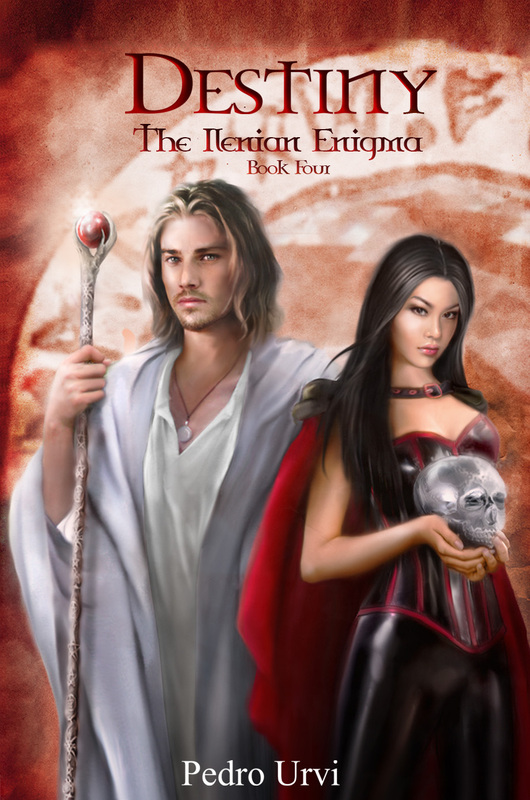 Find out by immersing yourself in this world of Fantasy, Steel, Magic and Love. 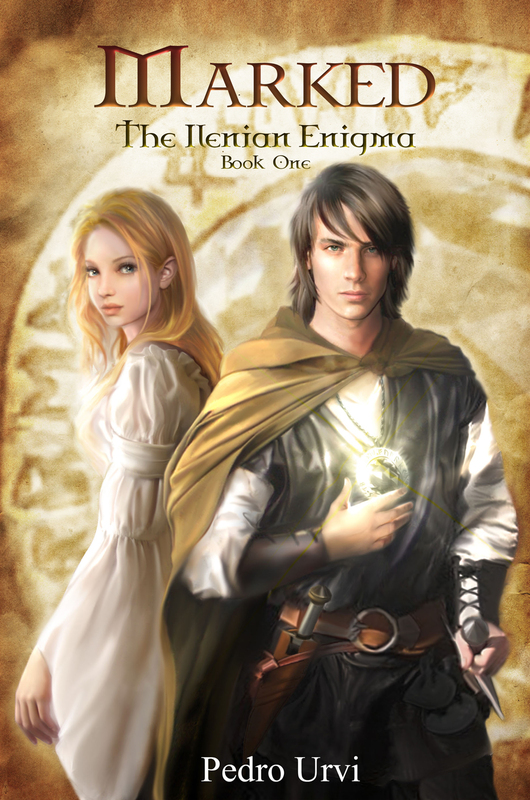 Go on a quest filled with intense, passionate romance, action and magic.